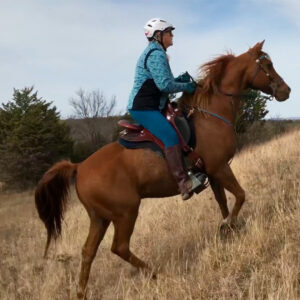 The TW Saddlery Classic Wade saddle is built durable and strong to stand up to years of use and yet is very lightweight at just 23 lbs. 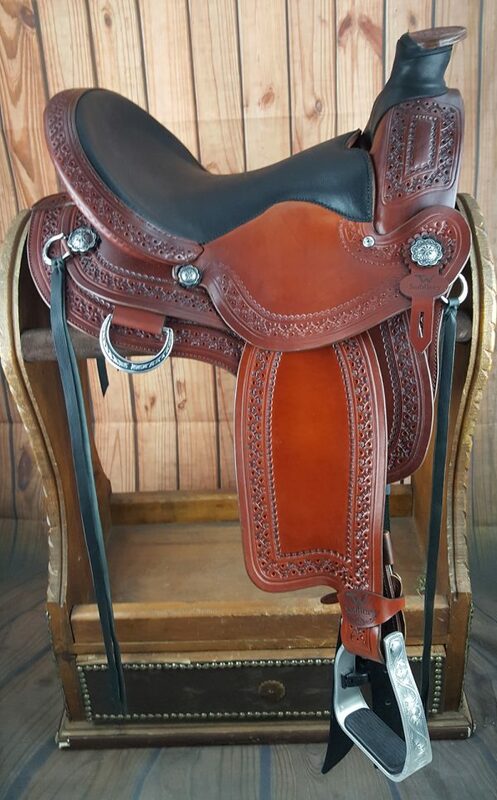 The Classic Wade saddle has a reinforced roping horn for all types of ranch work and is comfortable enough for hours on the trail. 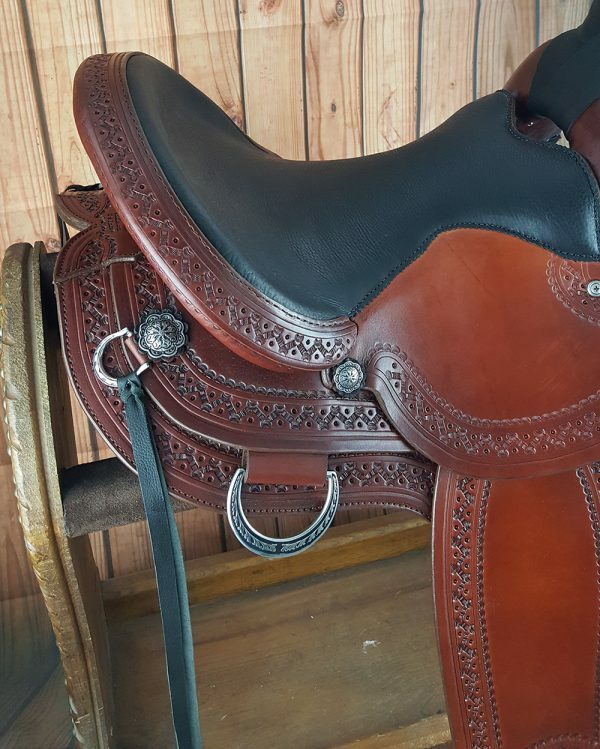 It can be fully customized and built as a one of a kind wade saddle that is completely adjustable to fit your horse!